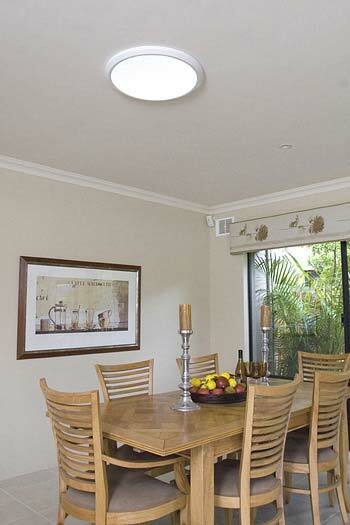 SG Eco development of it's Philippines manufactured tubular skylight when the company was founded in Australia in 1988. The called Direct Skylights Pty Ltd. In 1991 the company created the "SOLA SKYLIGHT with flexi-tube" In 1995 the manufacturing rights for the tubular lights system in the US were purchased by VELUX the world's largest roof window company. 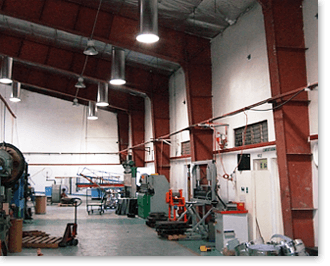 Over the next 10 years the company grew until in 2008 the manufacturing of the tubular skylights was moved to the Clark Freeport Economic Zone, Luzon, Philippines.